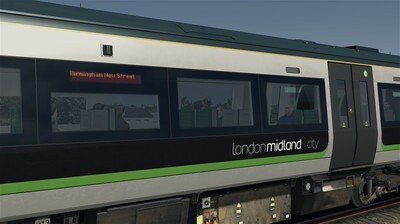 There are twenty-three examples of the class in the West Midlands region, in operation with London Midland. The fleet consists of the Class 170/5 and Class 170/6 subclass, some in a 3 car formation, with the majority in a 2 car formation. 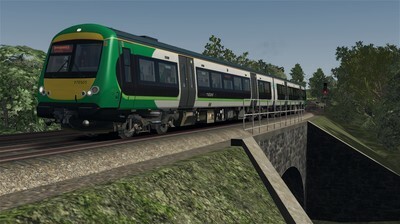 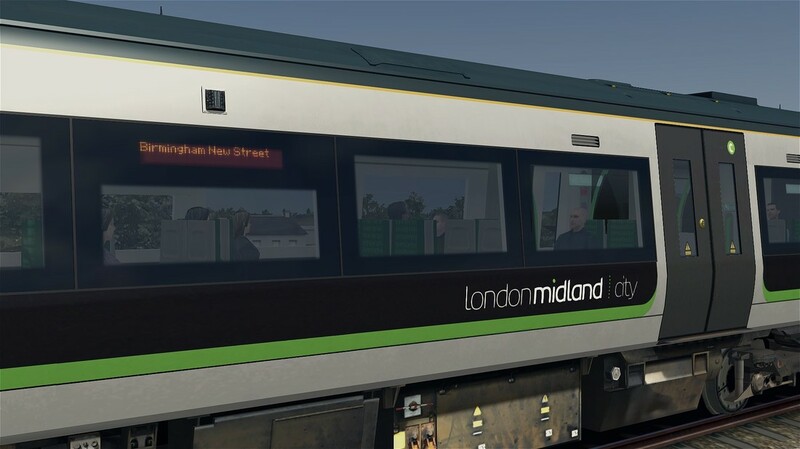 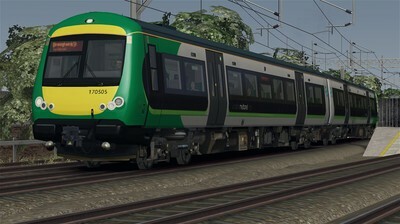 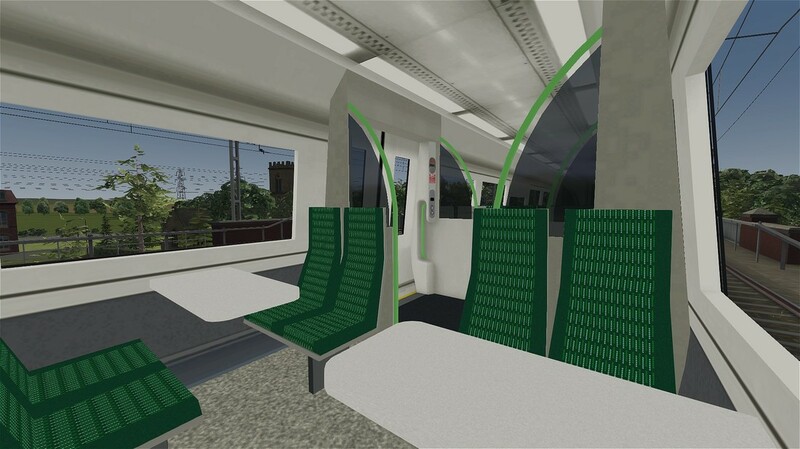 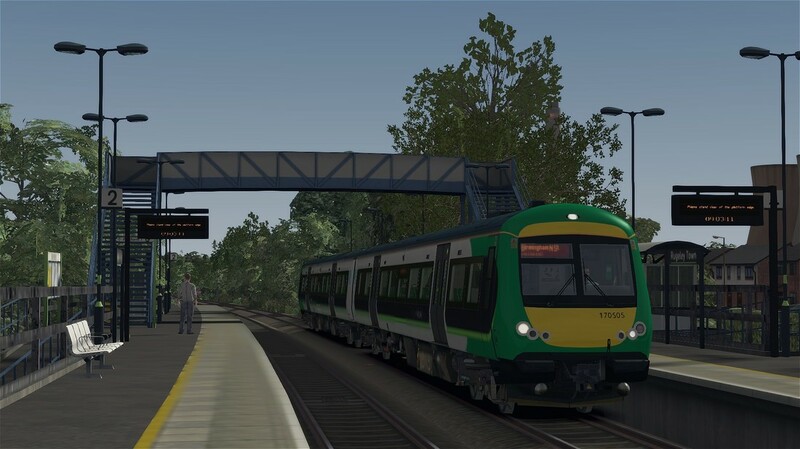 The download includes the Class 170 DMU, in London Midland livery, including three quick-drive consists, a custom interior, new triple lights and over twenty-five custom destinations.